Fill in your details below and we will let you know within 24 hours if we can get Scythe: Legendary Box to you with haste! Because the Legendary Box has the same length and width of all other Scythe boxes, any custom insert fits perfectly inside of it. 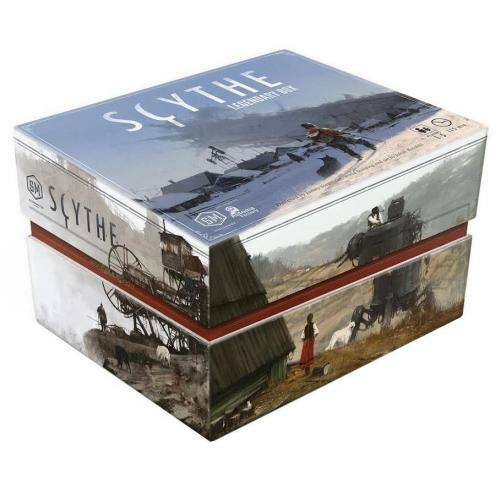 However, it’s double the height of the original Scythe box, adding much more room.